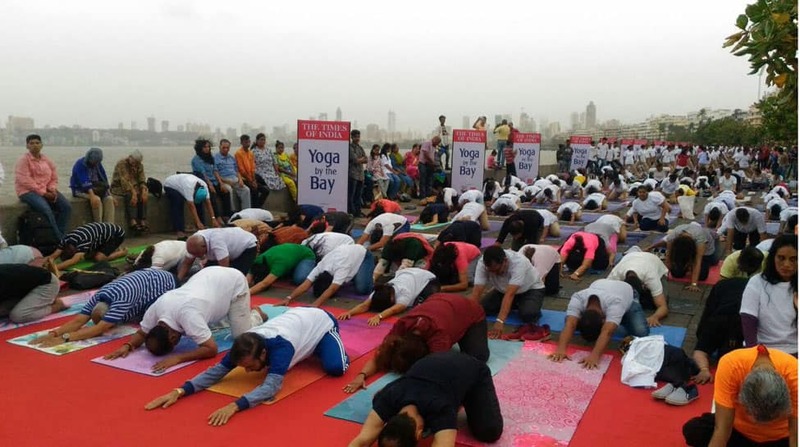 The fourth International Yoga Day was celebrated across the world on Thursday. 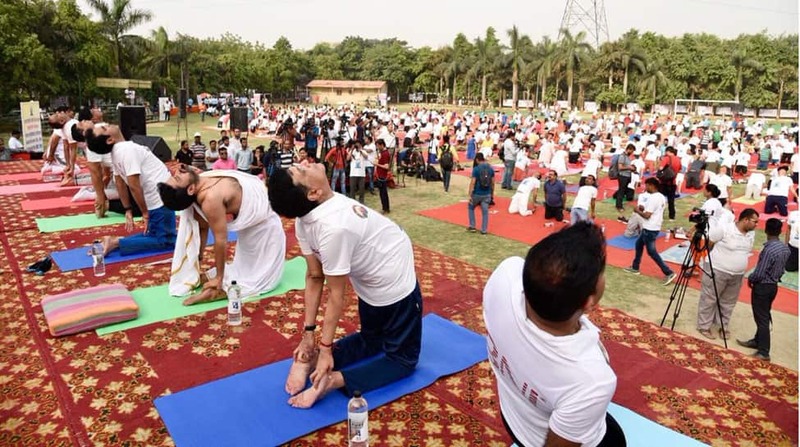 Prime Minister Narendra Modi and his cabinet ministers led the initiative and performed asanas at various public platforms. 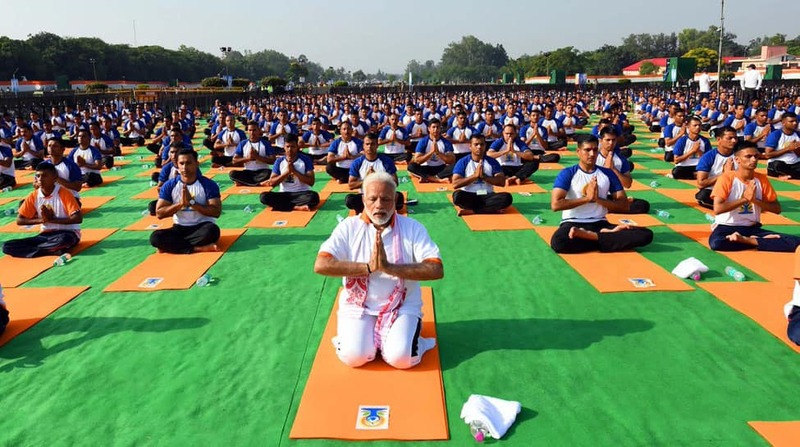 PM Modi performed 21 yoga postures along with nearly 50,000 people in the sprawling lawn of Dehradun`s Forest Research Institute. Union Minister for Human Resource and Development Prakash Javadekar in Mumbai. 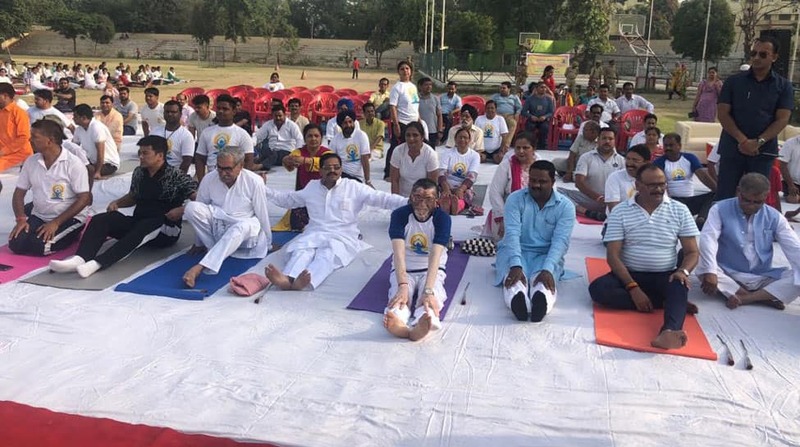 Rajasthan Chief Minister Vasundhara Raje and yoga guru Baba Ramdev in Kota, Rajasthan. Dr Mahesh Sharma, Union Minister of State for Culture (I/C) and MoS- Environment, at Rani Rashmoni Road in Kolkata. Piyush Goyal, Minister of Railways and Coal, at Greater Noida in Uttar Pradesh. 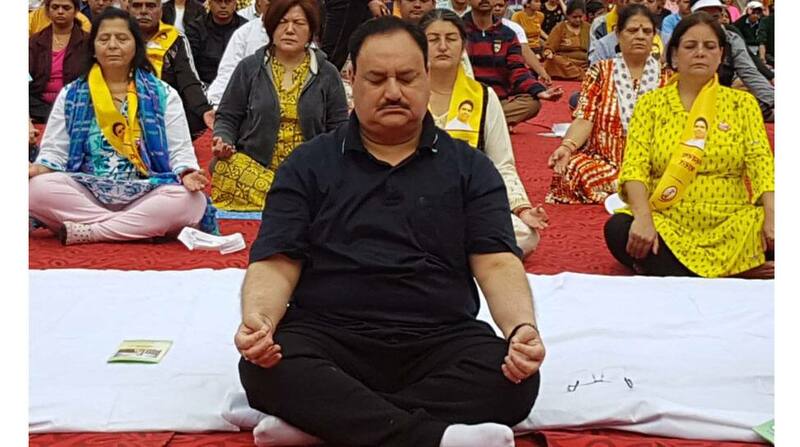 Union Minister of Health and Family Welfare Jagat Prakash Nadda at Ridge Ground in Shimla, Himachal Pradesh. 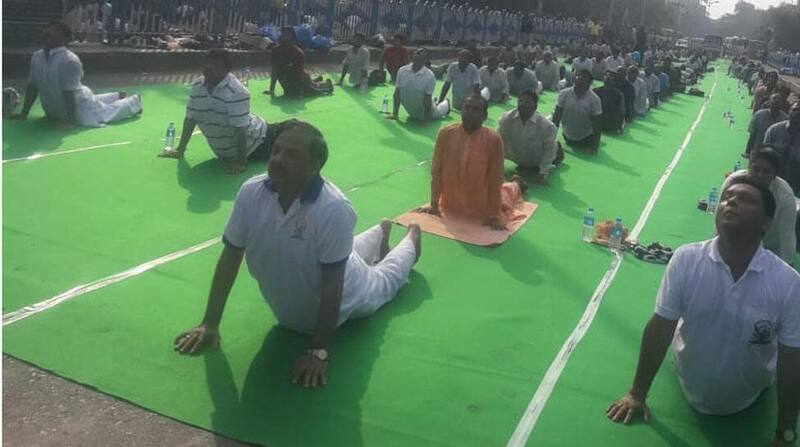 Union minister Santosh Gangwar performing yoga. 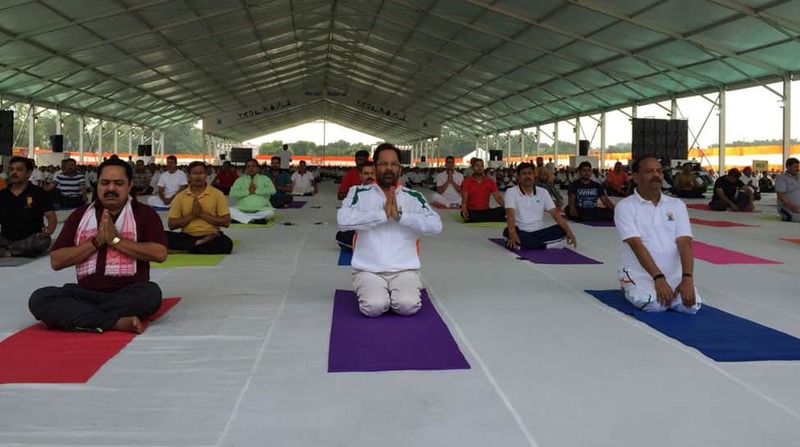 Union Minister for Minority Affairs Mukhtar Abbas Naqvi in Ranchi, Jharkhand.